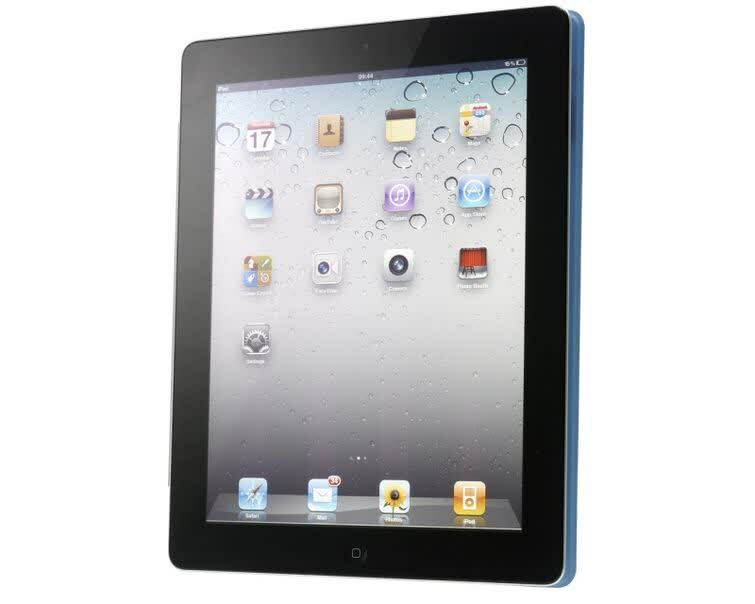 The iPad 2 improves on the original in many ways, including a significantly faster dual-core CPU, improved graphics and a thinner footprint. 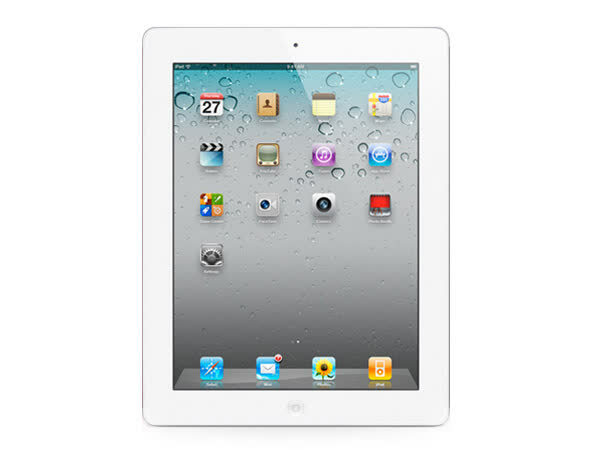 The iPad 2 also manages to shave off 0.2 pounds for a total weight of 1.33 pounds on the Wi-Fi only model. Apple has included two cameras on the iPad 2 – a VGA-quality front facing lens for FaceTime and a rear-facing camera capable of recording 720p video.